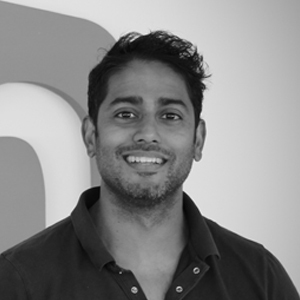 Udesh has his Marketing and Communication Science degree from the University of Amsterdam. He founded his first company right after college and also worked in advertising and digital marketing. He loves inventions and old cars. 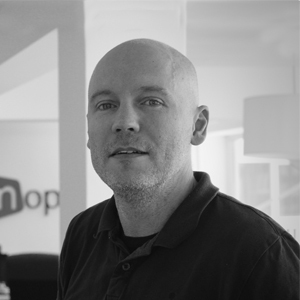 Floris has a background in application development. He has worked for several tech startups and web agencies. He likes his dogs from Mexico (Chihuahua), his cars and furniture from Sweden. 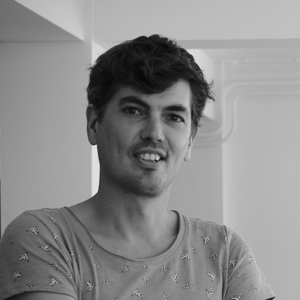 Kees has a background in web design and UX. After working for a number of web agencies he held digital marketing positions at Philips and USG Marketing. His skills on the guitar aren’t too bad. Do you want to build something useful? Got mad skills? Can you crack a joke? Like snacks? If you’re ready to get down with the data, get in touch. We’d love to hear from you. Want hear more about what drives us? Let’s meet! We’d love to hear your story.